Enter your email address below to receive a notification when Patchwork Parcel starts accepting new sign-ups! 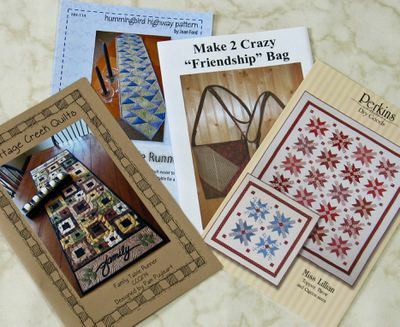 Enter your email address below to receive a notification when Patchwork Parcel is accepting new sign-ups again. All orders placed before the 21st will ship on or about the 21st of the month. 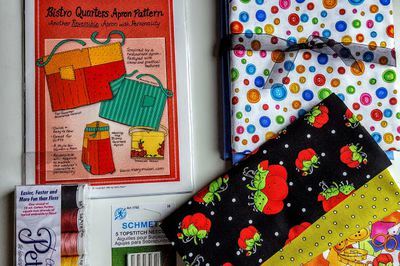 Whether you're a confident beginner or a seasoned quilter, Patchwork Parcel will satisfy your creative muse. The Quilt Kit has all you need to complete a small quilting project and the Fabric Bundles contain 4 coordinating fabrics. Subscriptions start at $24.95/month with discounts for 3 and 6-month plans and can be cancelled at any time. I have had so many compliments on my table runner. Loved the fabric and the way it all went together. I quilted it on my new Brother Luminaire new machine new small project to learn on. I hope my next box is as beautiful as this one. So nice to have everything in one box. I loved both boxes that I received. The quality is excellent and both came with project patterns. I am excited to receive future boxes. U was going to unsubscribe until I get some projects completed, but I don't want to miss holiday boxes coming up. 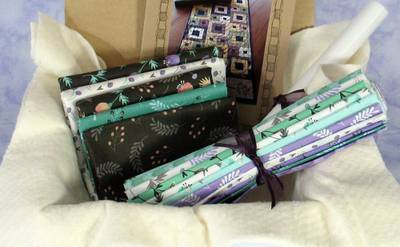 If you quilt, you'll love these boxes!!! Could not figure it out at all. The photograph does not look at all like the fabric that I received. 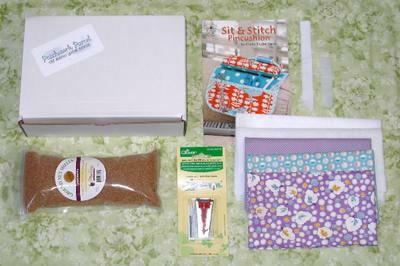 For a newbie project it was a lot of tiny stitching and measuring. I had more success with the charm pack making coasters and a patchwork pillow. 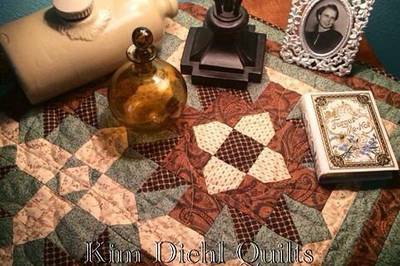 The rest of the project was a bust for me and I could not complete it without calling my neighbor (quilter) constantly. She does not mind but I do. I would prefer a replacement if possible, if not I guess I will put it away until I figure out what the heck I'm supposed to do with it. The second project is a lot easier and looks like more fun. I'm so sorry that you are having trouble completing the tablerunner! 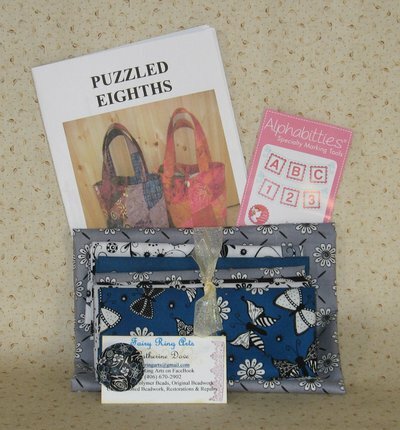 While not all of the monthly kits are newbie oriented, I do try to have patterns with easy to understand directions. I've reached out to you privately to make it up to you. 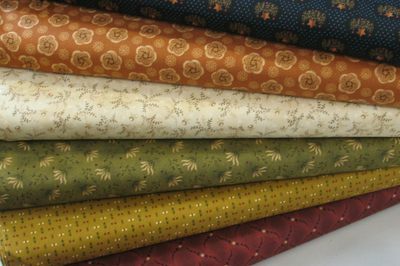 I was amazed on the entire table runner quilt project came with fabric 42 5 inch squares, binding, batting, instructions for the table runner and another project with all the instructions. 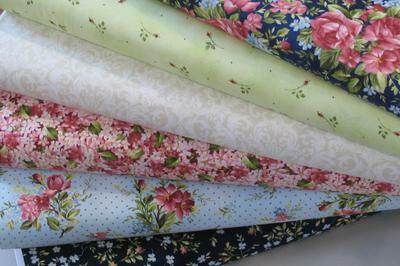 Also, the Charm pack I received was Roses on the Vines collection which I can use for another project. 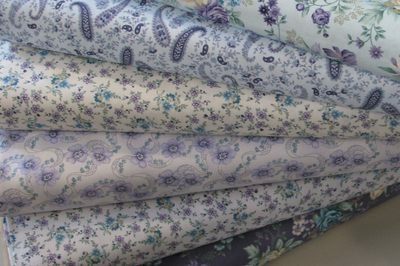 I also contacted the designer of the table runner and suggested if she can have a quilt along to instruct the beginners quilters how to start with the cutting of her Table Runner. I was amazed that she replied and told me that she is thinking about doing that for us. Only items I need is a self healing rotary cutting matte with a couple of rulers and a 18mm rotary cutting blade. 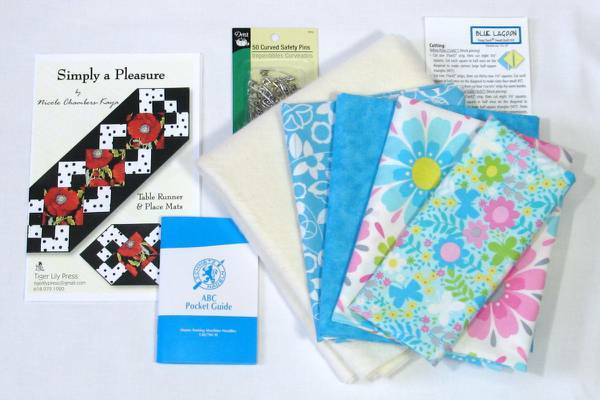 I will be taking a class on how to start my first quilting project; Fun Dance Table Runner. 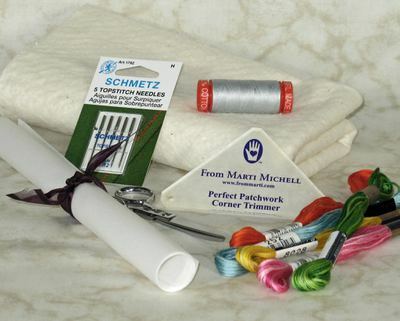 This is the perfect box for busy quilters. Each month I get a small project that can be completed over the weekend and is beautiful. And the added notions are awesome. 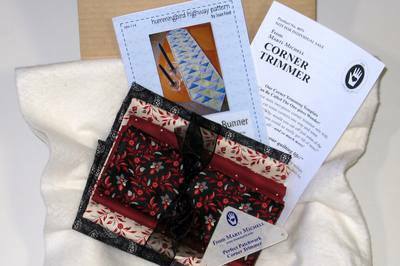 I would recommend this box to anyone who loves to quilt or is wanting to learn.